If you’re keen to send your special someone a little Valentine’s treat, then we’ve got just the thing, but you have to be quick! Maybe you want to send your better half a little something? Or surprise your kids with some Valentine’s mail? Iced Creations are here to save the day. 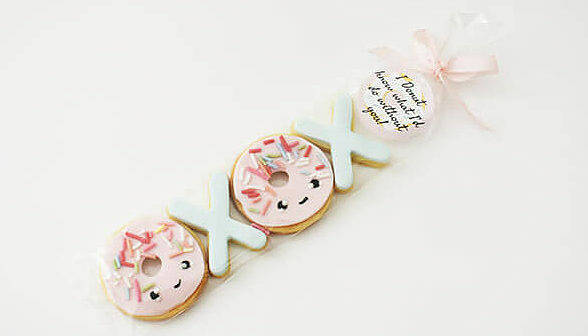 They’re baking the most adorable iced cookies with a loved-up theme – and honestly we’re not sure we’ve seen anything cuter! Not only that, they’re shipping them across the country (the country being Australia) so you can bestow the cuteness far and wide. Hooray! 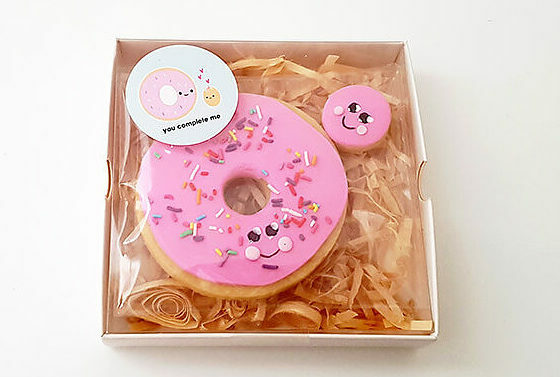 Their genius cookies are themed around all the things we adore – donuts, sausage dogs, kisses, avocados, hearts and more. 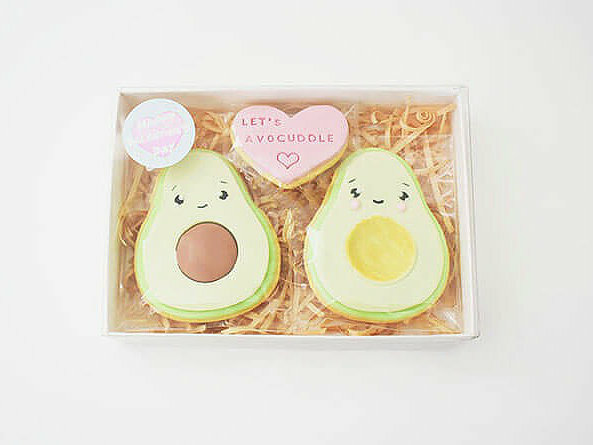 If an ‘avocuddle’ sounds like just the thing or you think you and your favourite person “make a great pear” then you’ll want to be clicking ‘add to cart’ quick smart. 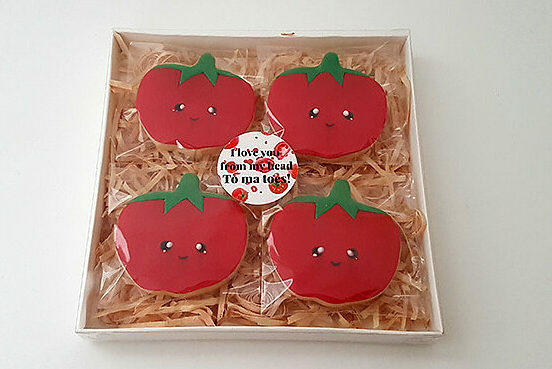 These cookies can be ordered RIGHT NOW, but there’s a tight deadline if you want them shipped in time for Valentine’s Day. Get a wriggle on and spread the love! I love you from my head to ma toes! XOXO – I don’t know what I’d do without you! There’s a Lego lunch box now – and your child definitely needs one! Tricerataco makes taco night extra roarsome for kids!